The Old River Shannon Trust was set up to research and raise awareness about issues affecting the Old River Shannon, and the changes that have occurred on the water body in the first century since the Shannon Scheme. Our mission statement is ” To research and raise awareness about issues affecting the Old River Shannon, in the interests of future sustainable management of this internationally important waterbody. To assess if current management of the waterbody is compliant with the Habitats Directive, Water framework Directive and in the interests of catchment residents and user groups“. Where is the Old River Shannon? 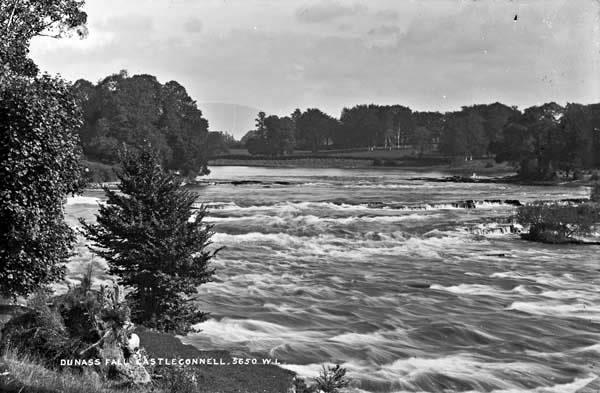 The Old River Shannon is the stretch of river between Parteen Weir and Limerick City that is affected by the Shannon Scheme (1929). The waterbody is part of the Lower Shannon candidate Special Area of Conservation. This stretch of river receives a compensation flow of 10 cumes, which approximates the natural Dry Weather Flow (nDWF) in the catchment. This compensation flow was set almost 100 years ago and may need to reviewed. 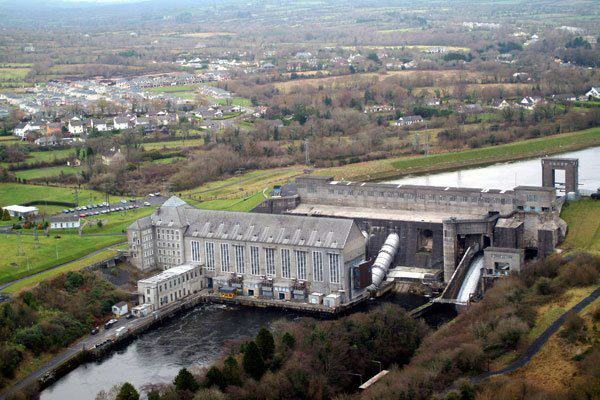 The fish passage facilities on the Shannon dams were built in the 1960s and may need to replaced. Development is taking place on the old flood plains, and this may need to be curtailed. This group has been set up against the background of proposals to abstract 4 cumecs from the mid-Shannon area; currently in the absence of consideration of future hydrological requirements of the Lower Shannon. Other issues such as the implications of future privatisation of the ESB, who currently control the river will be considered. This group has been set up to investigate, raise awareness and advise on a suitable future management protocols for this internationally important waterbody, in the interests of ecology, hydrology, fluvial geomorphology, cultural heritage and of course the catchment residents and varied user groups on the river. Hi I am an graduated water engineer from Holland looking for some months work in Ireland Limerick. Can I be of help for your organisation?